Today I am sharing another project from my book "Super Cute Paper Piecing". 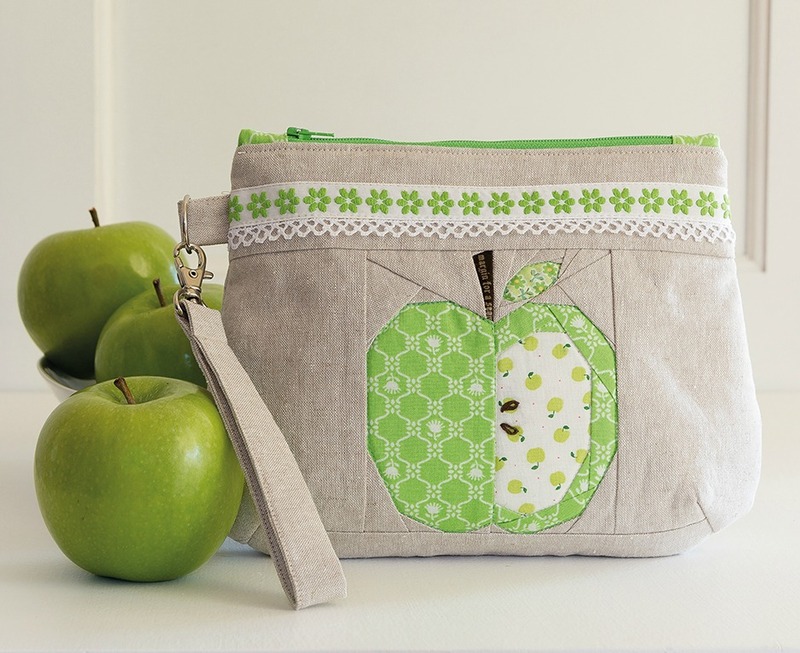 My Apple Wristlet is a sweet and useful project. 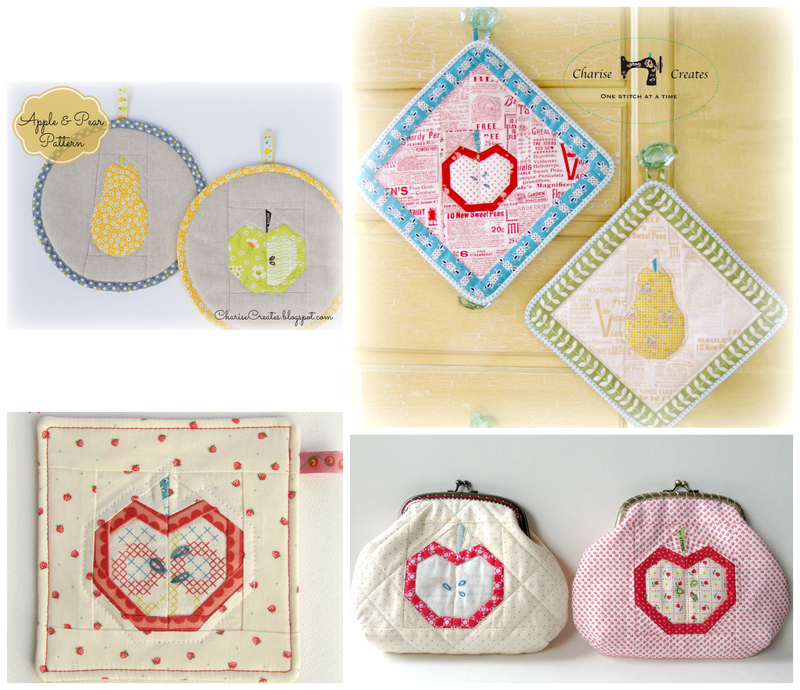 I can't seem to have too many pouches! I designed this block for the book "Playful Little Paper Pieced Projects"
And this little zip pouch is in the same book. It is a perfect block to practice your paper piecing skills. This is just too cute! 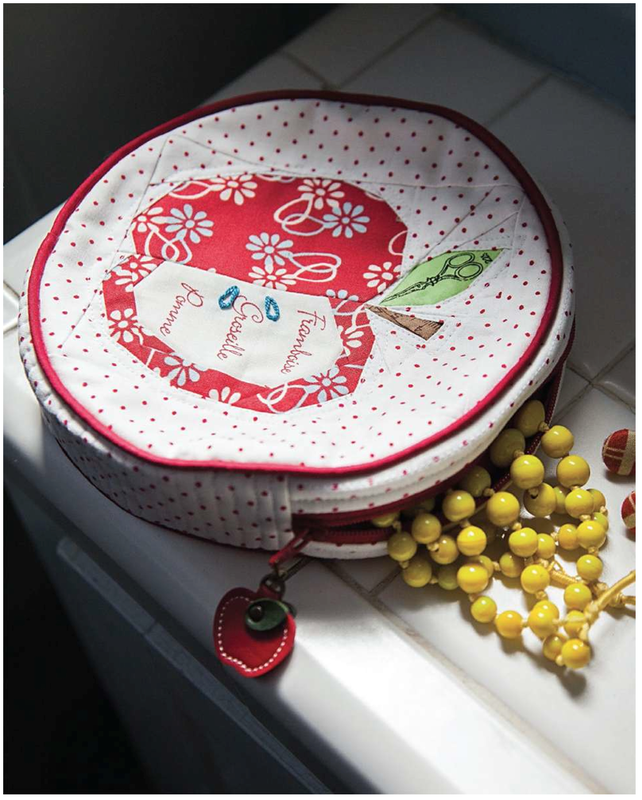 I have been wanting to sew the round apple pouch for quite a while from "Playful Little Paper Pieced Projects" book, which I own. I need to get on it before I purchase your new book! 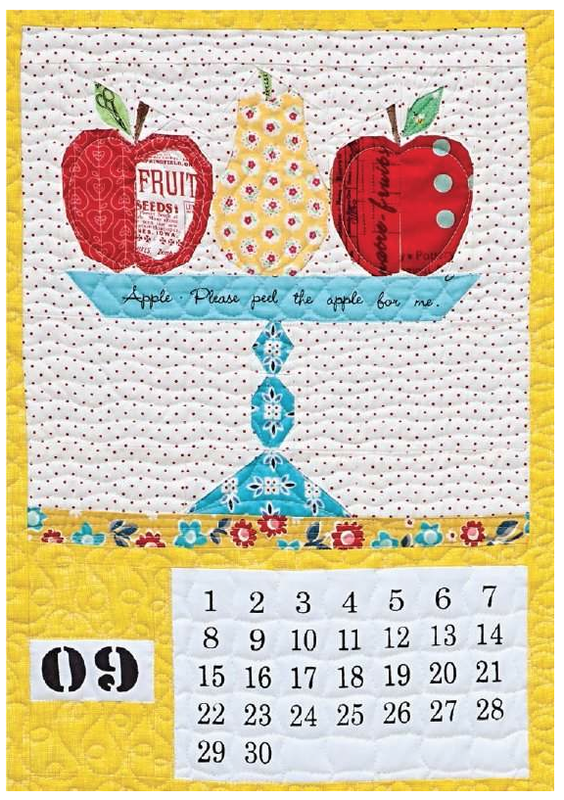 I ordered mine! Such cute projects.